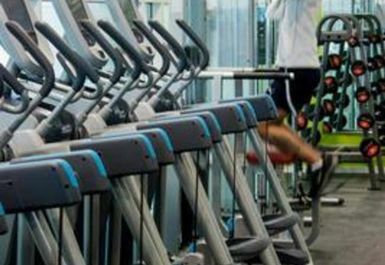 A hugely popular leisure centre, Aqua Vale Swimming and Fitness Centre can be found in the centre of Aylesbury, Buckinghamshire. 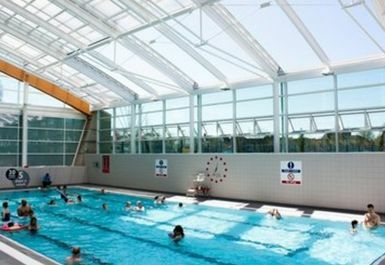 The centre is home to a fantastic network of swimming pools including a 25m competition pool, a swimming pool with retractable roof and a leisure pool with lazy river and fun water features. 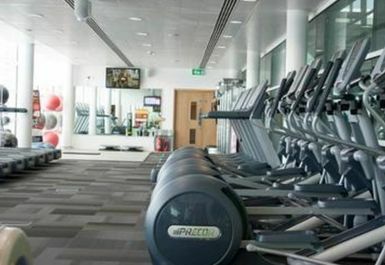 Upstairs at Aqua Vale Swimming and Fitness Centre you will find a large gym with the very latest fitness equipment, a group cycling studio and a multi function studio where we run our group exercise programme. Aqua Vale Swimming and Fitness is located on Park Street, nearby Vale Park. There is plenty of parking available at the centre and Aylesbury train station is within 10 minutes walking distance. 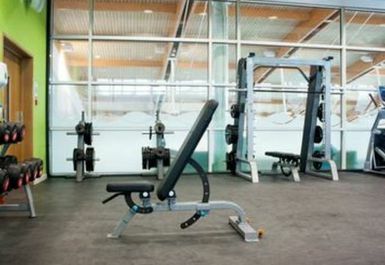 Very nice gym and very good range of equipment. 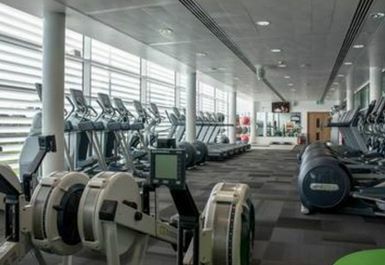 However, price could be lower, and at peak times this gym is much too busy. Very good gym, usually quiet apart from the mornings. 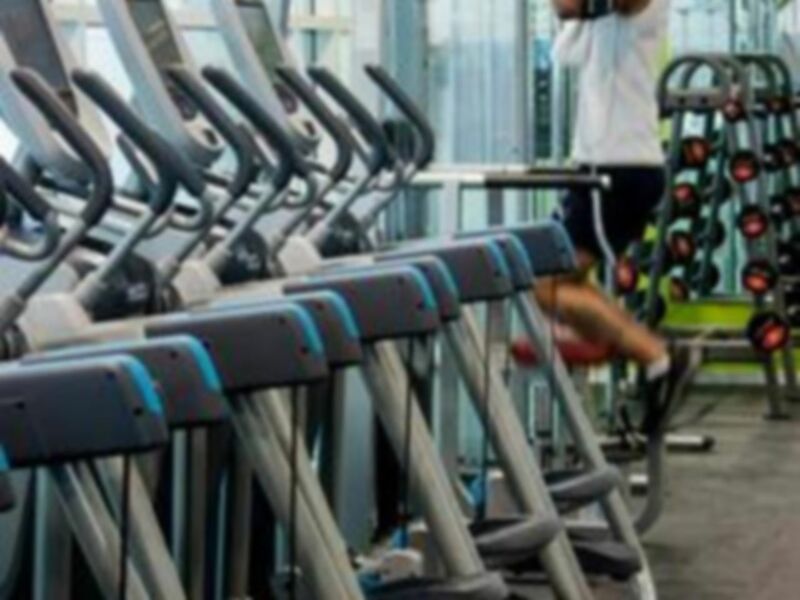 Good range of equipment and friendly staff. 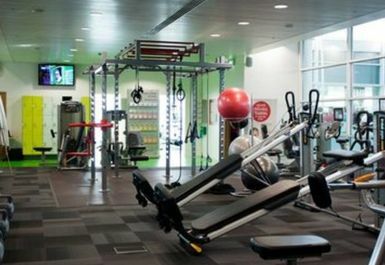 Good gym, not usually busy apart from peak times and friendly staff.